Try a Peach Pushchair for free! 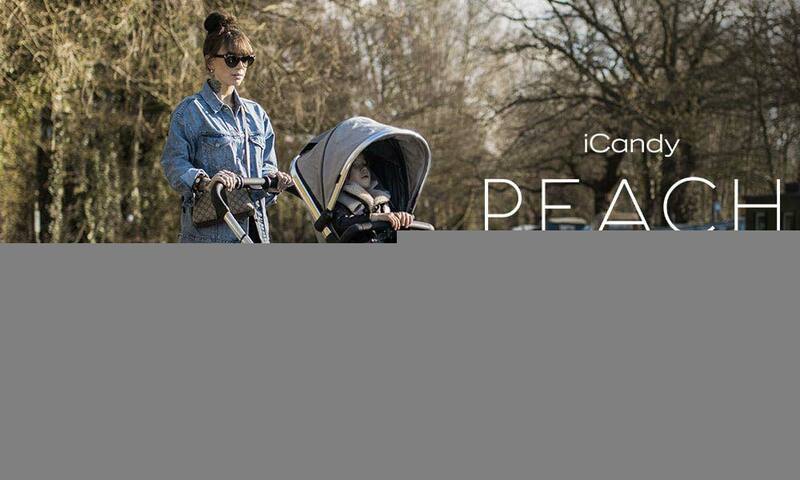 The iCandy peach pushchair is perfect for parents who demand cutting edge design and style that lasts! 1 Peach Pushchair to try!